Are you thinking of that rural or lake view wedding without a venue? We bring the party to you with our mobile high spec. 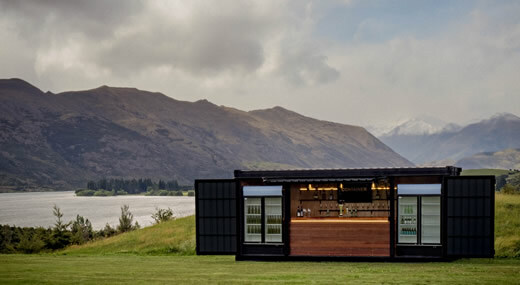 Container Bar. Once you've bought the beautiful dress and stunning ring it's time to arrange the catering for your wedding. 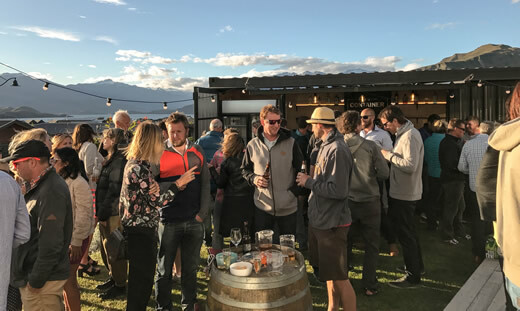 Even the most organised party planner can't deny the importance of top class bar hire to ensure that their guests have delicious beverages to sip from throughout the evening. Despite being the most memorable day of the happy couples life, the planning process can often be incredibly daunting. The Container Bar is here to ensure that you don't have to think twice about the drink preparation and service for you rural wedding.